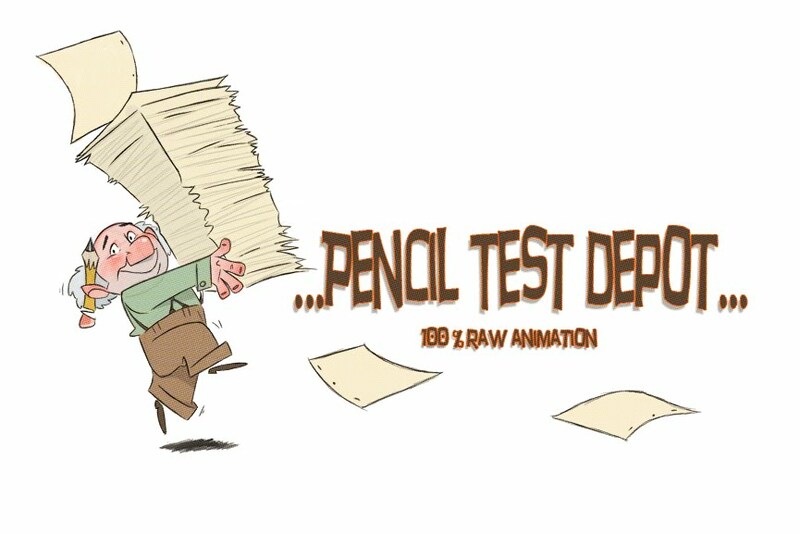 Milt Kahl Pencil-Test from Victor Ens on Vimeo. Victor Ens once again posts some goodness. It is a very quick line test but Victor graciously looped it a few times. Thanks for posting this at your Vimeo.